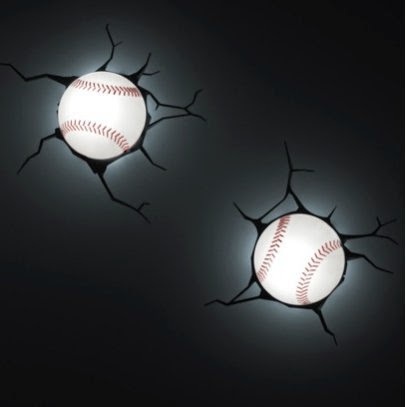 Collection of 'Coolest and Awesome Nightlights' for your little one's bedroom from all over the world. 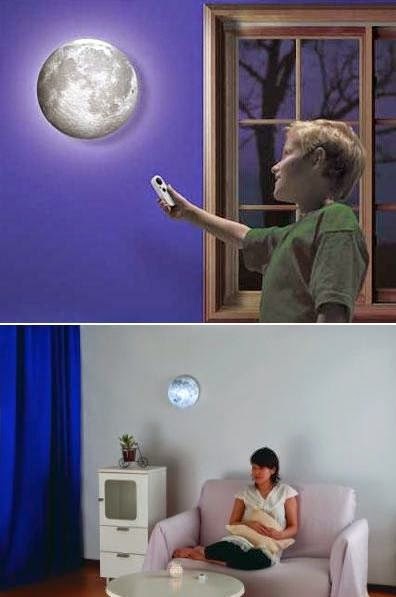 Soccer Ball 3D Nightlight: This Soccer Ball 3D Deco Light was created by Canadian artist and entrepreneur Wegrzyn, who took to the drawing board and conceptualized the first 3D Deco Light after not being able to find an adequate nightlight for his own son. 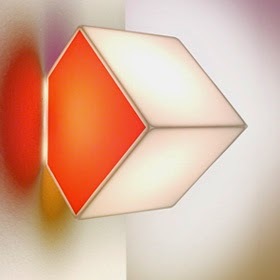 Cube Nightlight: It resembles an illuminated cube with one corner embedded in the wall. 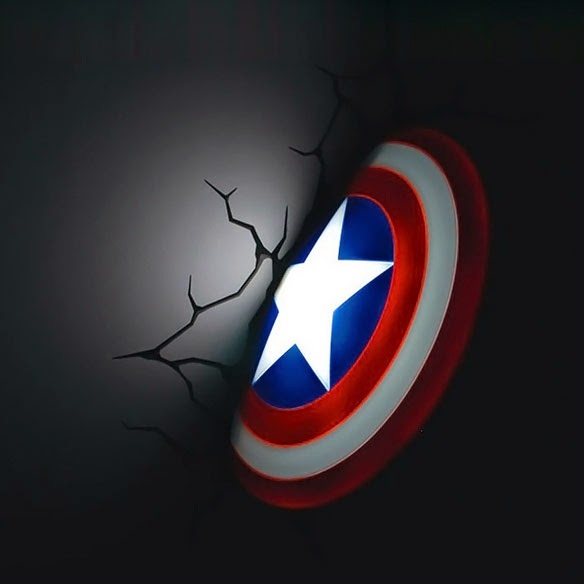 Captain America 3D Nightlight: The 3D Wall Art Captain America Nightlight creates an illusion of Captain America's shield thrown into your wall. 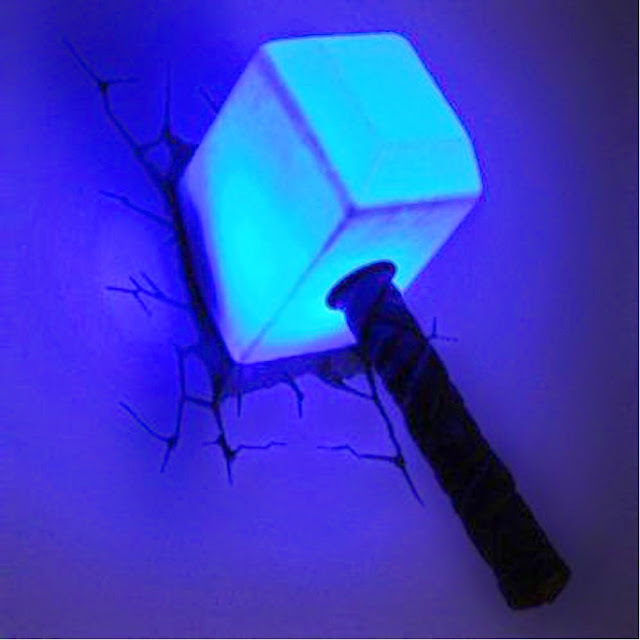 Hammer 3D Nightlight: This hammer nightlight is to be fixed to a wall on top of a sticker, that makes it looks as if the hammer is through the wall. 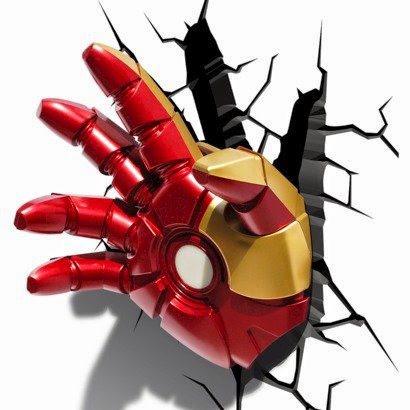 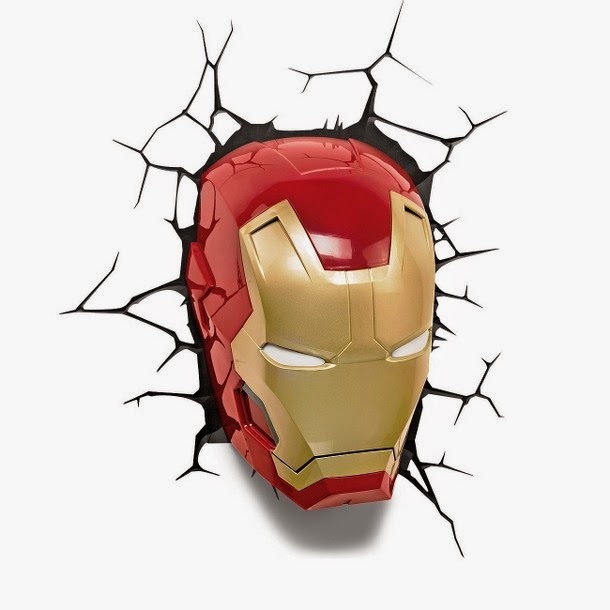 Iron Man Mask 3D Nightlight: Place it on the wall and it looks like the cool Iron Man's head is coming through your wall. 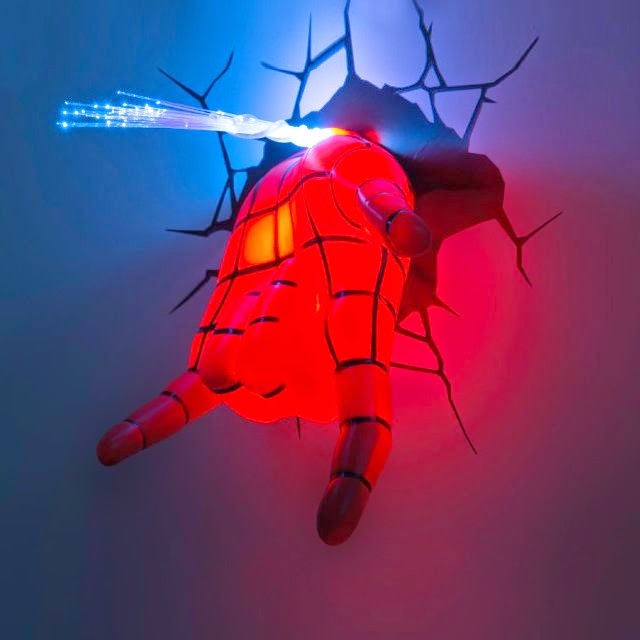 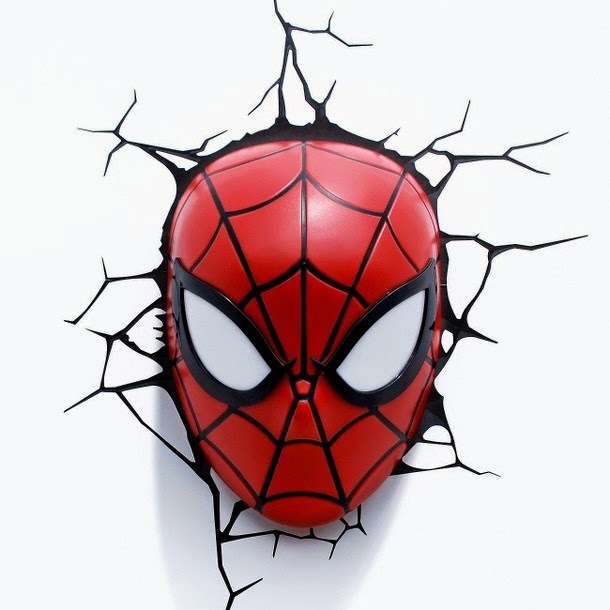 Spideyhand 3D Nightlight: This awesome nightlight comes with a realistic sticker that creates an illusion that the light is coming straight through the wall. 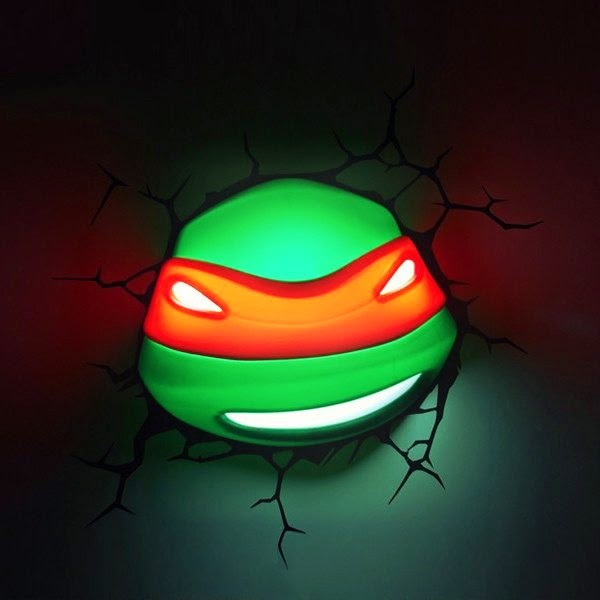 Ninja Turtles 3D Nightlight: Your little one can sleep comfortably at night with Ninja Turtles watching over him. 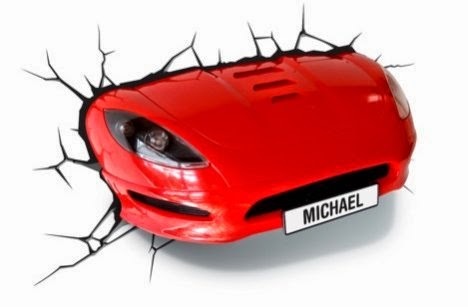 Sports Car 3D Nightlight: This Sports Car 3D Nightlight comes with a realistic sticker that creates an illusion that the car is halfway through the wall. 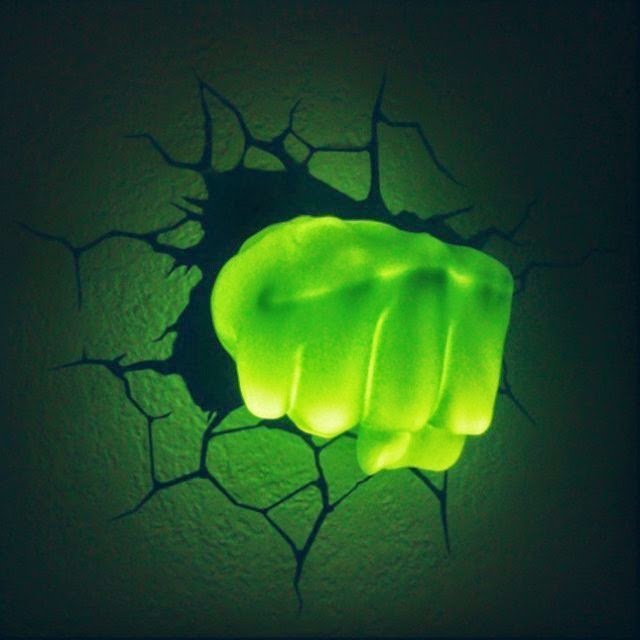 Tennis Ball 3D Nightlight: This awesome nightlight comes with a realistic sticker that creates an illusion that the ball is stuck in the wall. 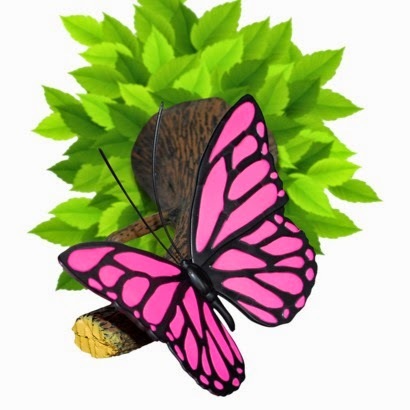 Butterfly Branch 3D Nightlight: This cool nightlight is shaped like a pink butterfly sitting on a branch with bright green leaves and it gives out a glow to illuminate your little ones room. 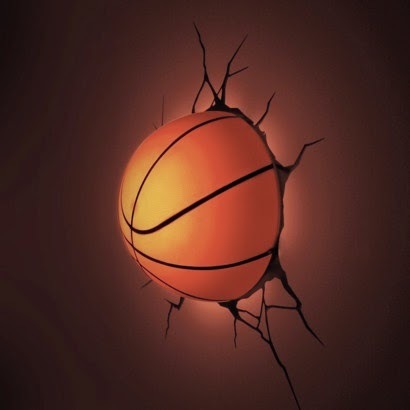 15 Cool Chalkboard Inspired Products and Designs - Part 2.